New vase holder 6 places - FABRIS s.r.l. 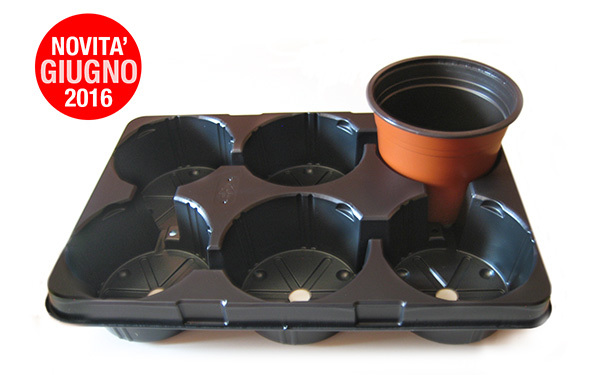 With its compact size, it can carry 36 plants on each floor shopping. The depth and strength that distinguish this product, allow to handle with ease and nonchalance the fully loaded tray. The vase holder fits easily thermoformed and injection vessels. The edge allows a secure manual grip and processability to any automated line. Soon it will be available also for framework vessel.